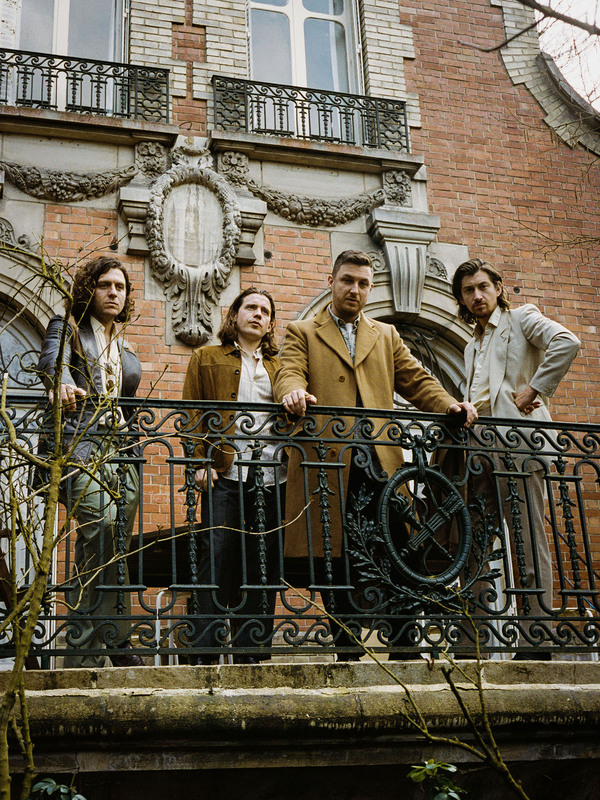 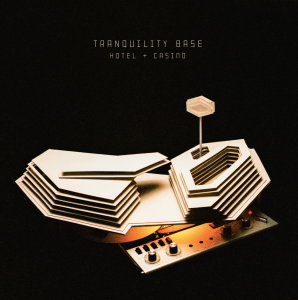 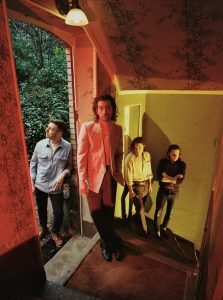 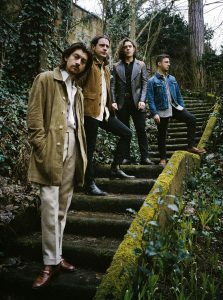 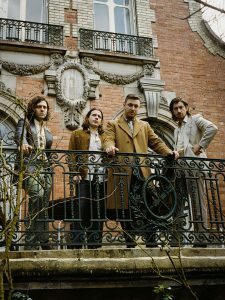 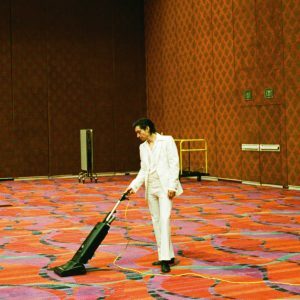 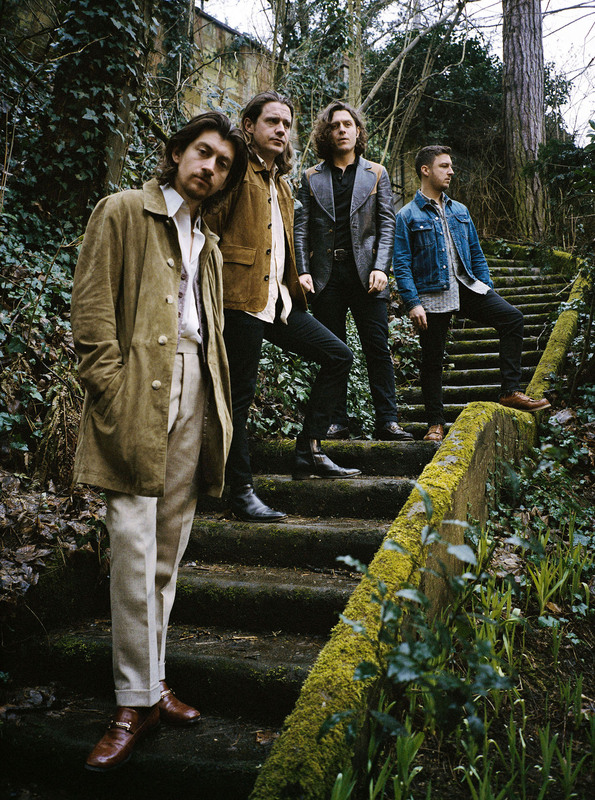 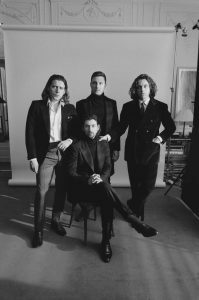 Arctic Monkeys release the 7” of ‘Tranquility Base Hotel & Casino’, the title track of their current album, on Friday the 30th of November. The single features a brand new b-side, entitled ‘Anyways’. 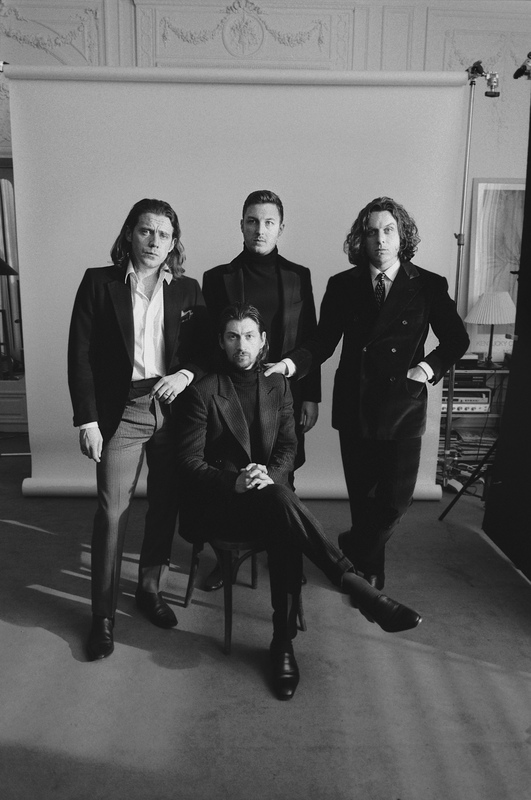 Watch ‘Warp Speed Chic’ above.